Welcome to D'corize! 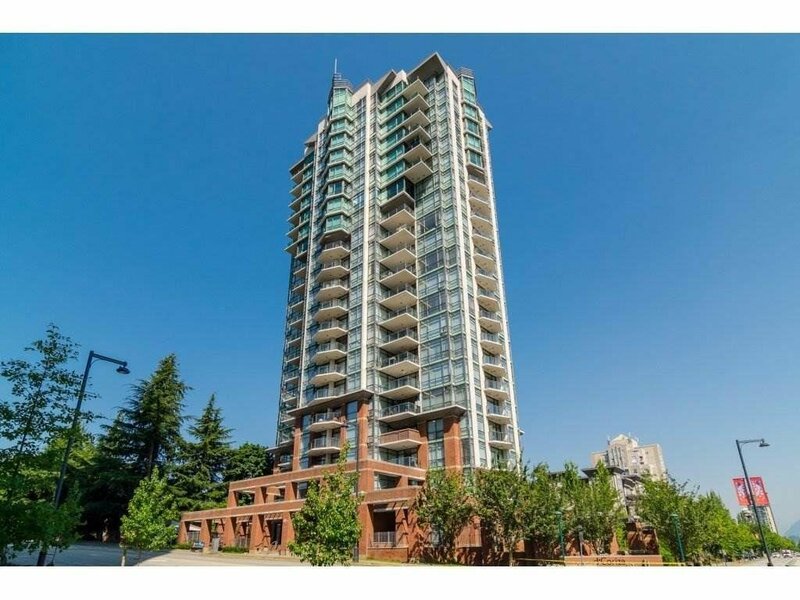 Ideal for INVESTOR & FIRST TIME BUYER. 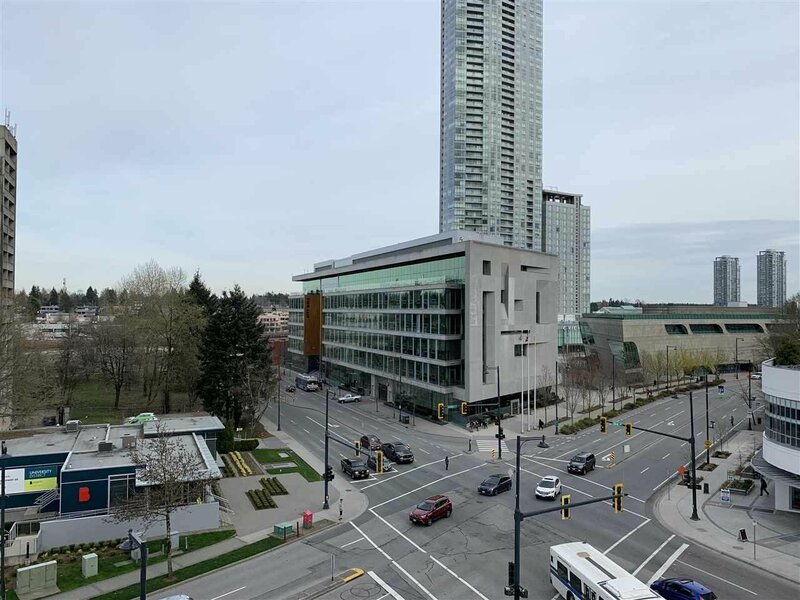 Come take advantage of your chance to buy into Downtown Surrey's burgeoning University District at a lower price than the pre-sale developments. Rentals allowed. 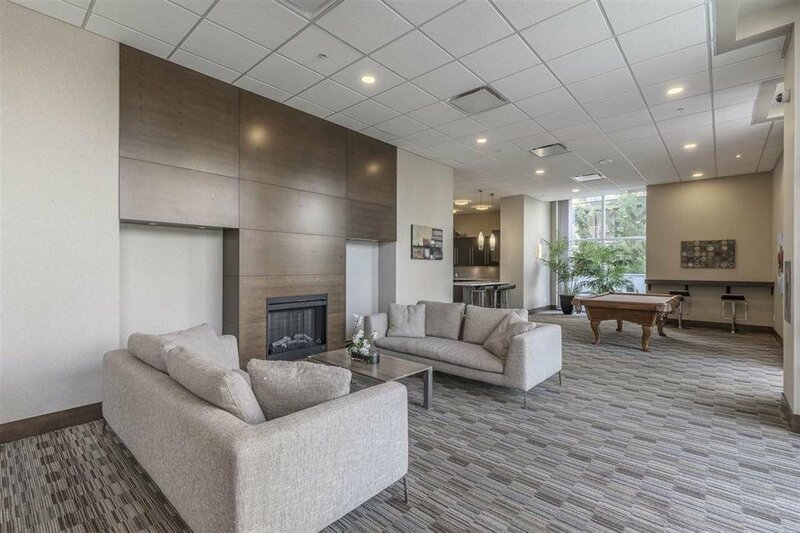 low maintenance fees. 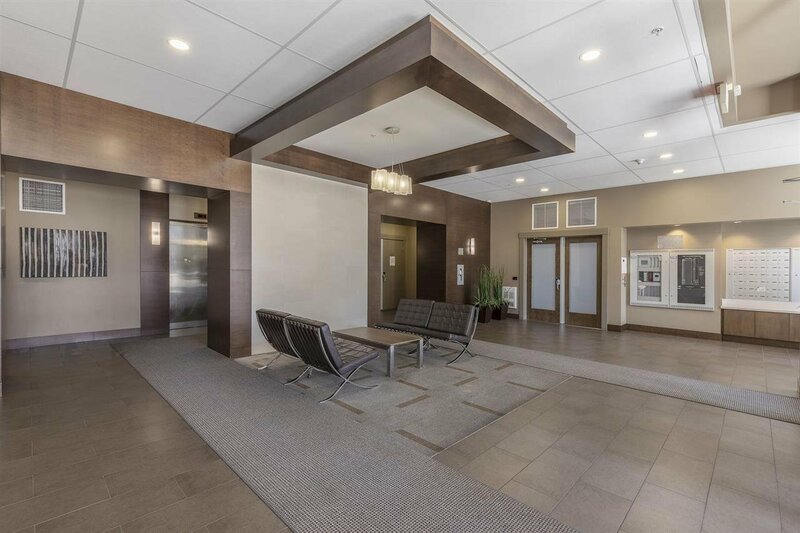 Beautifully maintained 1 bedroom unit boasts floor to ceiling windows, stainless steel appliances, granite counter tops and in-suite laundry. 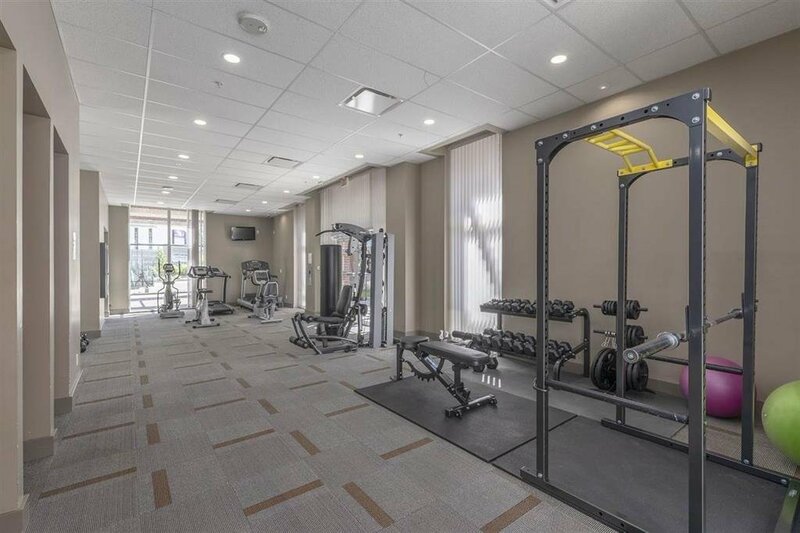 Amenities include; fully equipped fitness centre, home theatre room, library & party room. 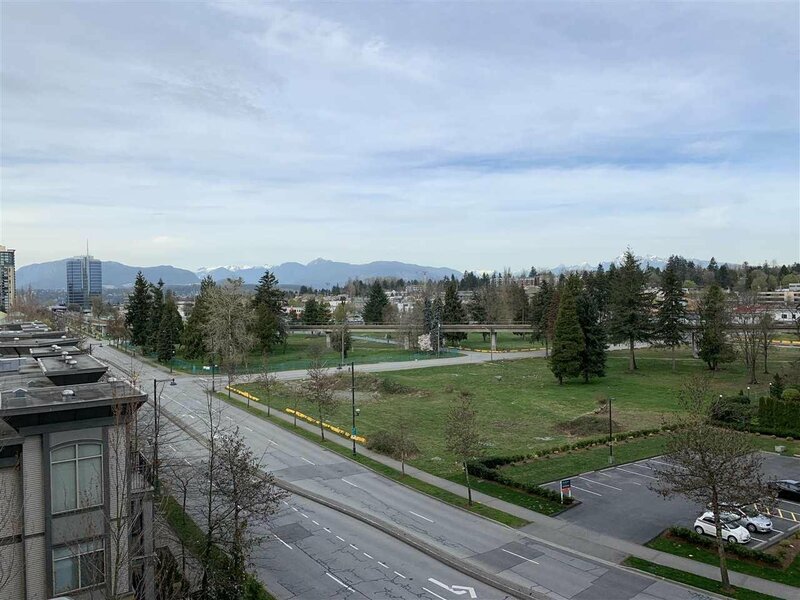 Located in Surrey's popular University District, you'll be steps away from Skytrain, public transit , recreation centres, parks, Central City Mall, SFU & KPU.